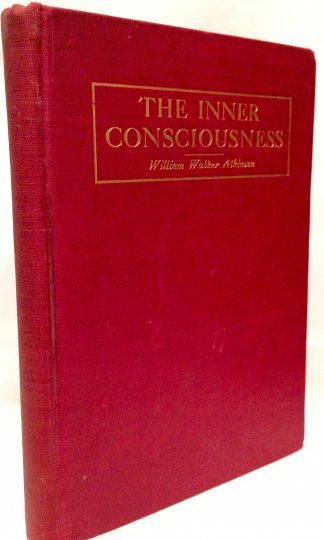 The Inner Consciousness A Course of Lessons on The Inner Planes of the Mind, Intuition, Instinct, Automatic Mentation and Other Wonderful Phases of Mental Phenomena by William Walker Atkinson, published in 1908. An extremely rare edition of this work on developing mental abilities. Sections Include: Inner Consciousness, The Basements of the Mind, Automatic Thinking, Inner-Conscious Helpers, The Leland Method, Intuition and Beyond, etc. Hardcover with gilt lettering with light shelfwear only. 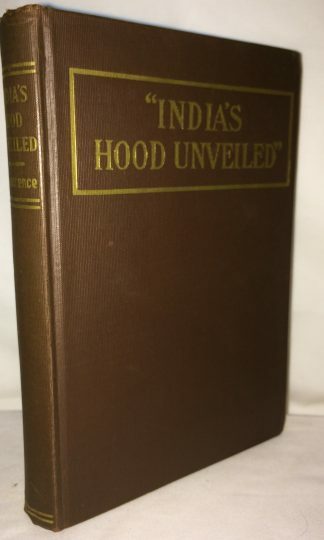 India’s Hood Unveiled South India Mysteries Astral and Spirit Sight, Ancient Hindu Method for Clairvoyance, Hindu Levitation (Raising The Human Body in the Air). 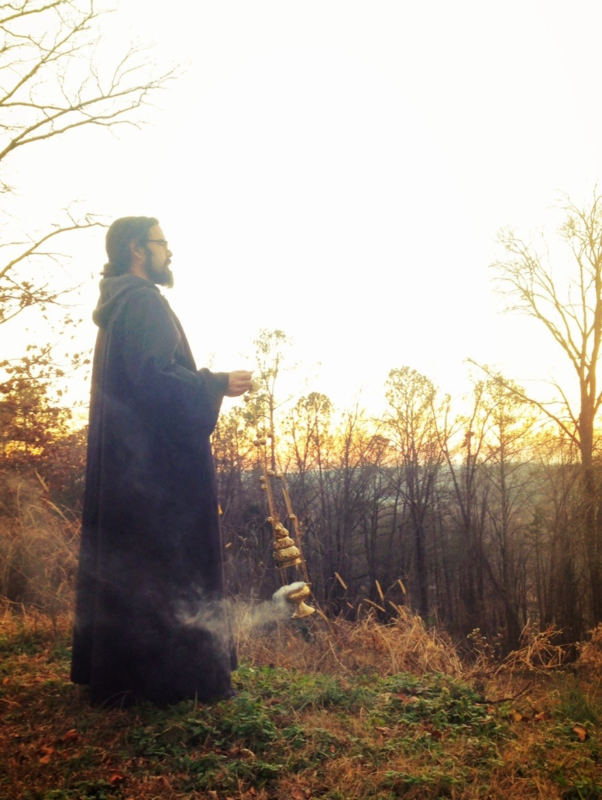 Hindu Method of Burial Alive, (Suspended Animation) Spirit Sight at Will. In Three Parts by A Native Hindu of South India prepared for publication under the editorship of Dr. L.W. de Laurence, published in 1910. 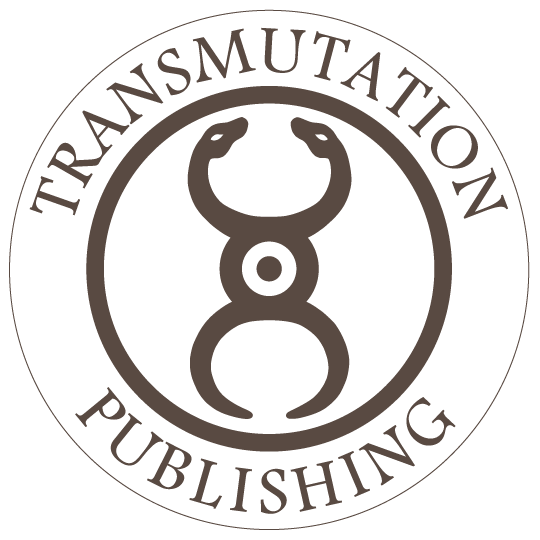 Sections also Include: Hindu Hypnotism, Mesmerism, Clairvoyance and Trance, Practical Instructions How to Develop and Employ Occult and Spirit Power, etc., etc. Hardcover with light shelfwear only.